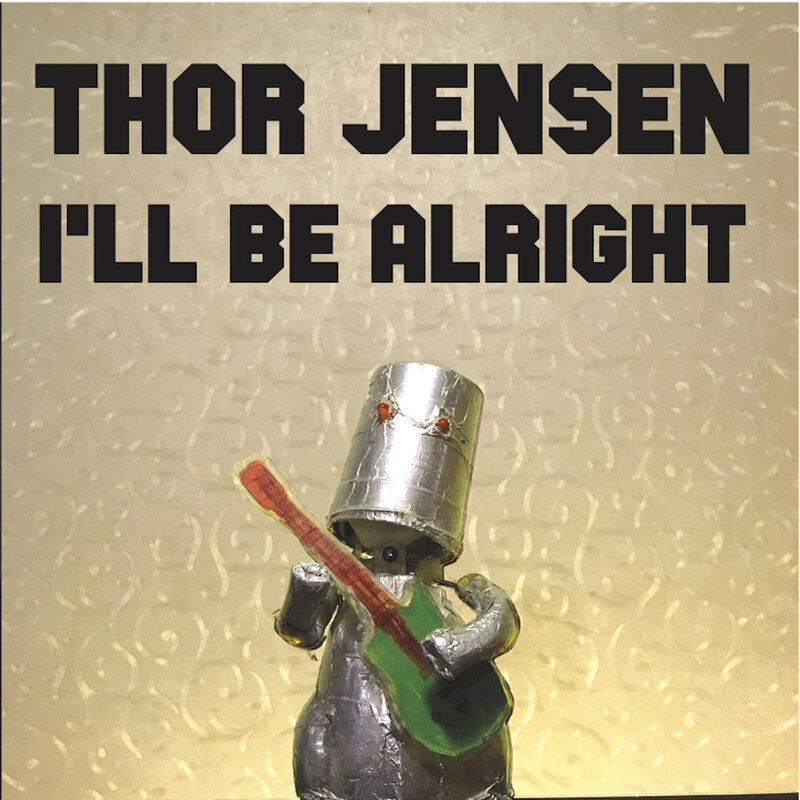 Thor Jensen Plays the guitar, and sings songs. He Just released a new EP. He also plays in the Stephane Wrembel band, Bretnotbret, The Not Club of NYC, Sweet Megg and the Wayfarers, Daphne lee Martin and sometimes Hazmat Modine. Thor is available for touring, studio work, and lessons. Check out some of the work he's done.